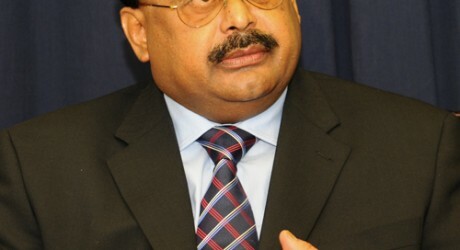 Altaf Hussain (b. 17th Sep 1953) founded and lead the Karachi based Muttahida Quami Movement (MQM) and is a British Pakistani politician and fugitive of Pakistan. His parents moved from Agra (India) to settle in Pakistan and Hussain belongs from the dominating muhajir community of Karachi. Hussain maintains British nationality after he was granted political asylum in 1992 and currently lives in London. 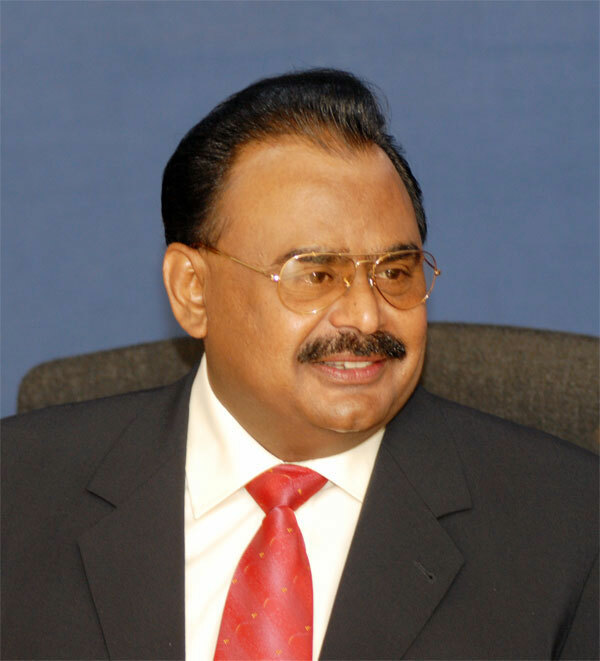 To defend the interests of the muhajir community, the Urdu-speaking descendants of Muslim emigrants from India to Pakistan during independence in 1947, Hussain founded the MQM in the 1980s. Urban Karachi and Hyderabad (Sindh) are the political strongholds of MQM. In the National Assembly of Pakistan, MQM is currently the fourth largest political party. 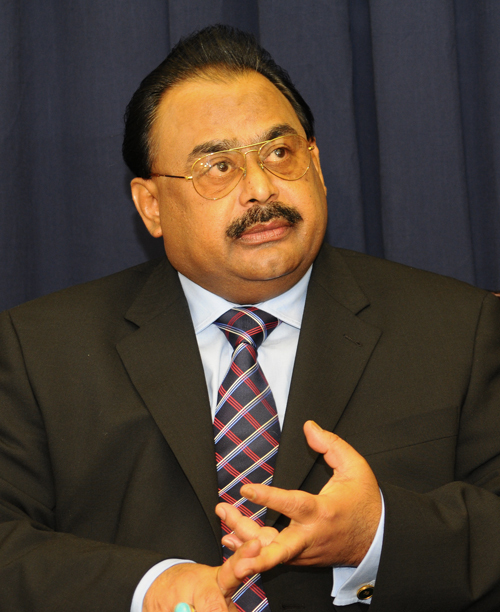 By being a key coalition partner of the different governments since ‘90s, MQM has enjoyed enormous influence.